Work for Deutsche Telekom AG? Learning about Deutsche Telekom AG? Ease of use all include taxes and fees and are still cheaper than three out of the top four cellphone providers. And though its coverage doesn’t match up to Verizon in rural areas, we think transparent pricing and high ratings for 4G speed make T-Mobile a great choice for city dwellers. Slow network. Not close to tower. Areas are scared. 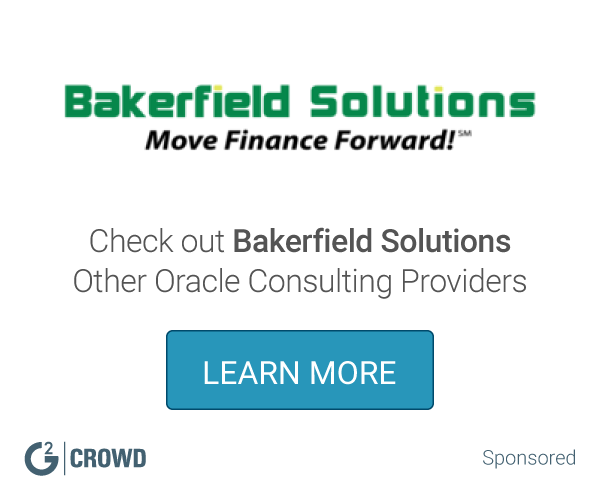 What Oracle PeopleSoft Consulting solution do you use? Drivestream is a management and IT consulting firm specializing in migrating the enterprise business processes of large and medium sized businesses to the Cloud. TransSys Solutions is a global consulting and technology services company focused on helping customers maximize value in their IT investments, by delivering unparalleled solutions and services. * We monitor all Deutsche Telekom AG reviews to prevent fraudulent reviews and keep review quality high. We do not post reviews by company employees or direct competitors. Validated reviews require the user to submit a screenshot of the product containing their user ID, in order to verify a user is an actual user of the product. Hi there! Are you looking to implement a solution like Deutsche Telekom AG?